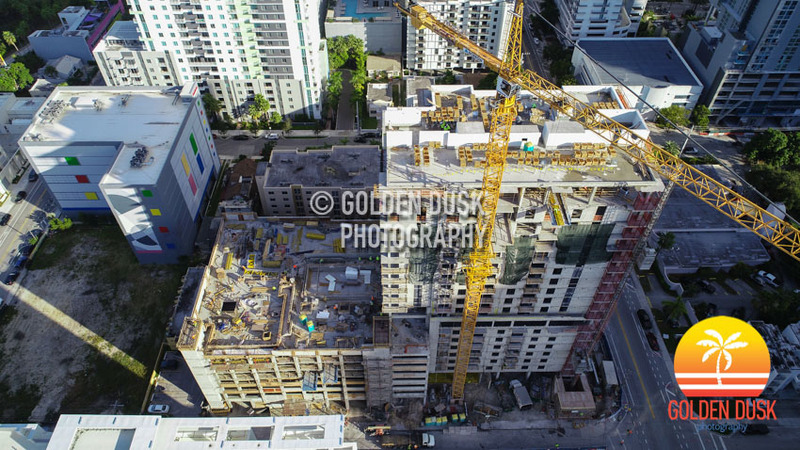 Three years after breaking ground, the 24 story Indigo Hotel Brickell is still under construction. 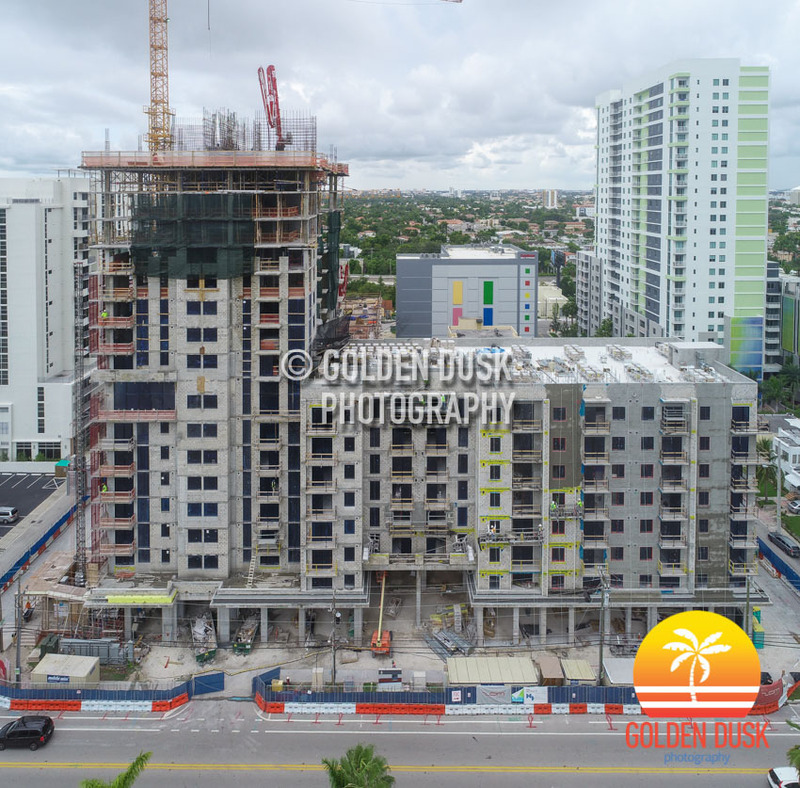 With 230 hotel rooms, the building topped off in January 2017. 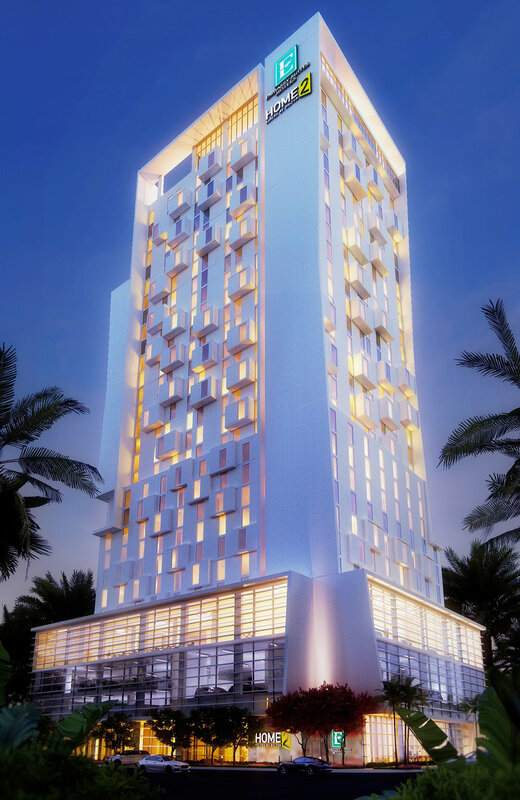 The hotel is being developed by HES Group and Sunview Companies. 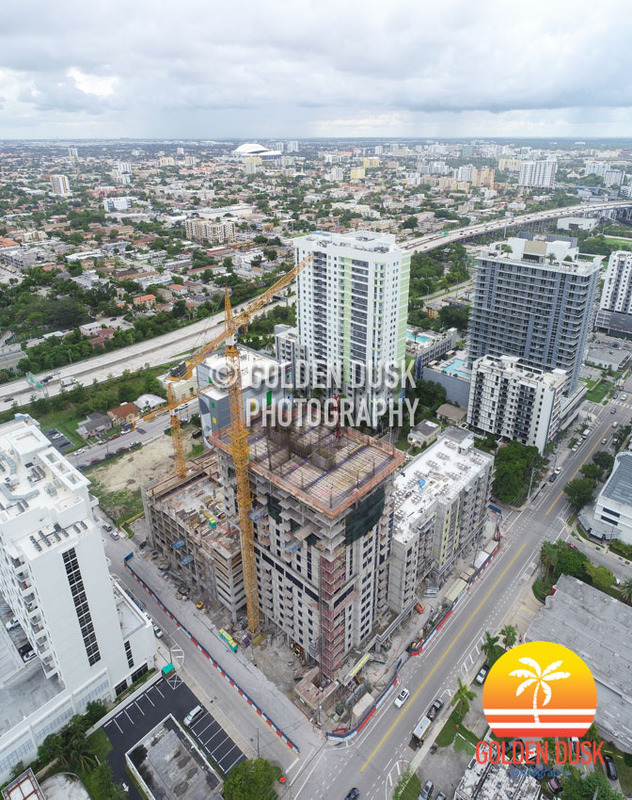 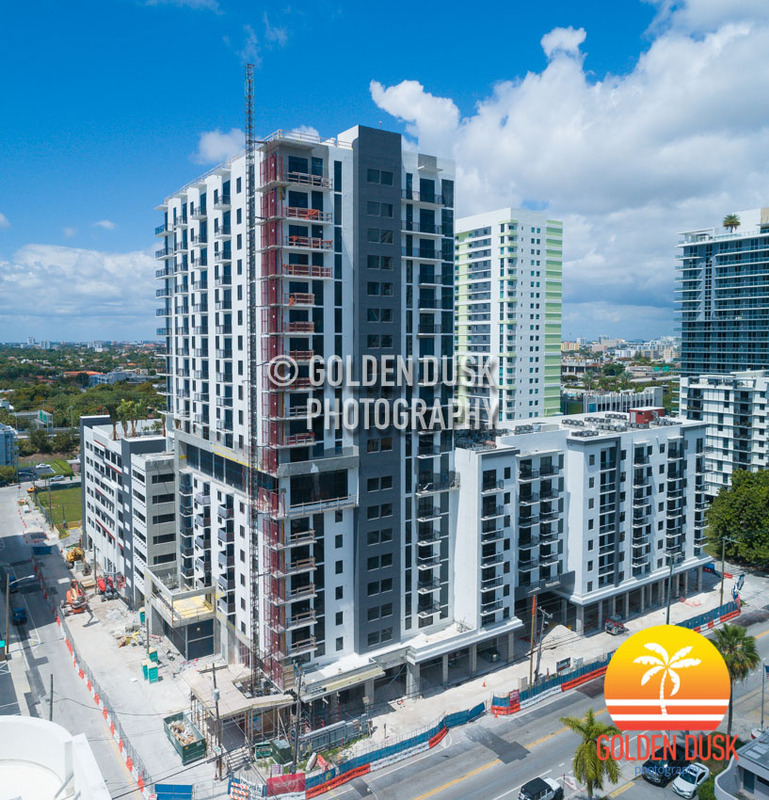 Previous Indigo Hotel Brickell construction photos can be viewed here. 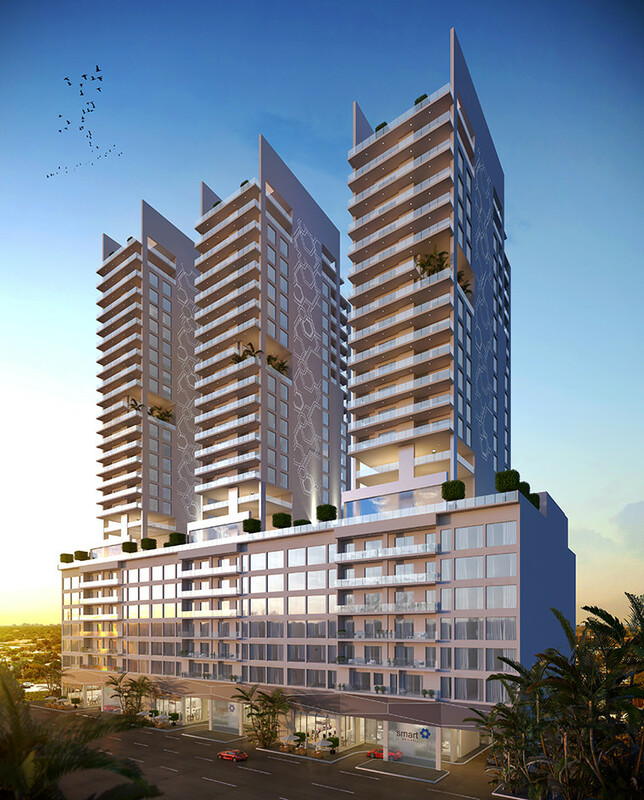 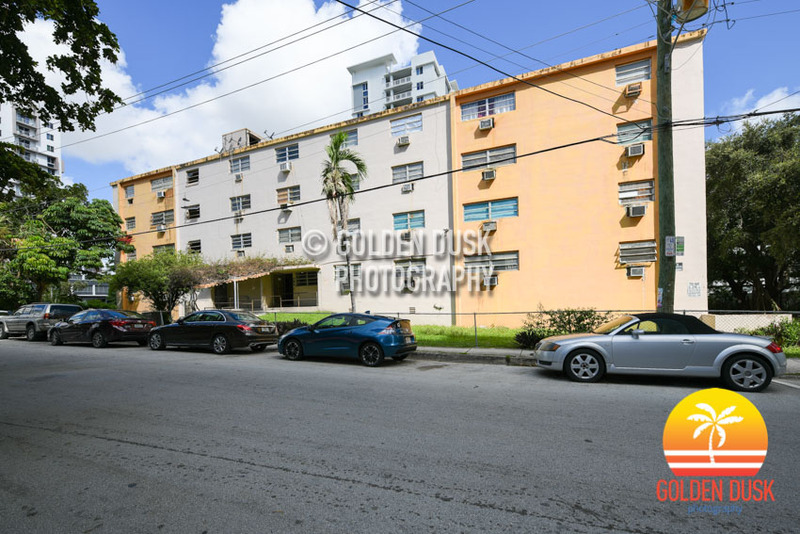 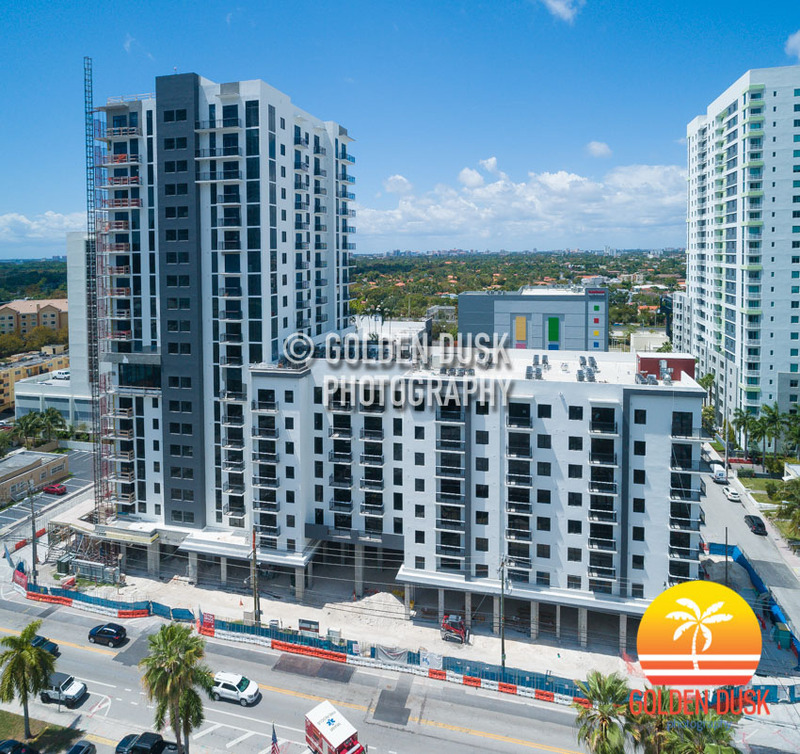 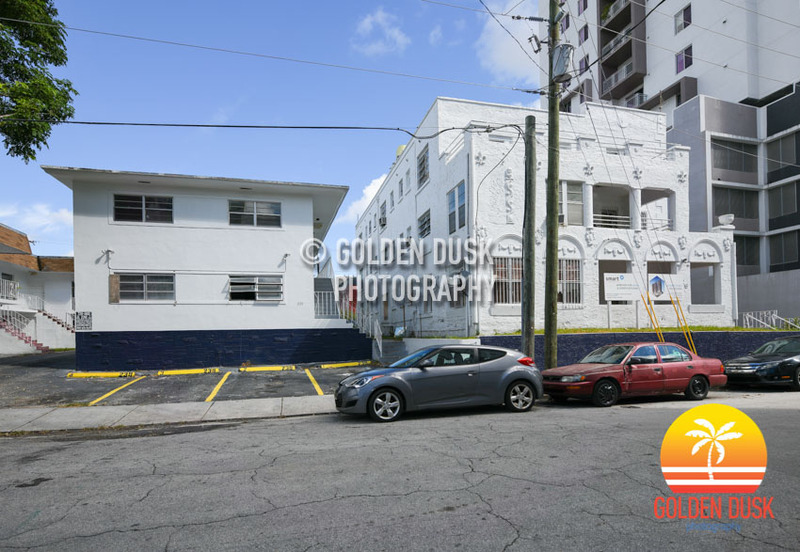 After going for review by Miami’s Urban Development Review in February 2017, a 26,500 square foot lot in West Brickell has been cleared and construction is ready to commence any time. 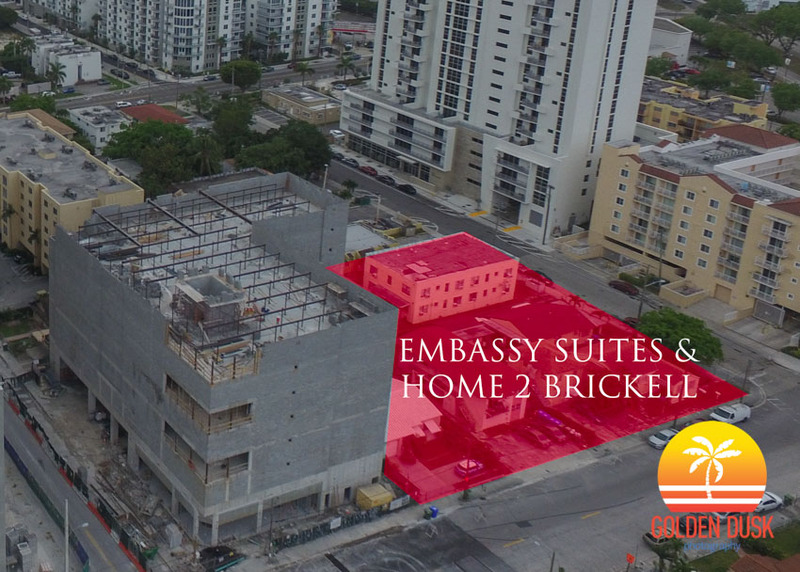 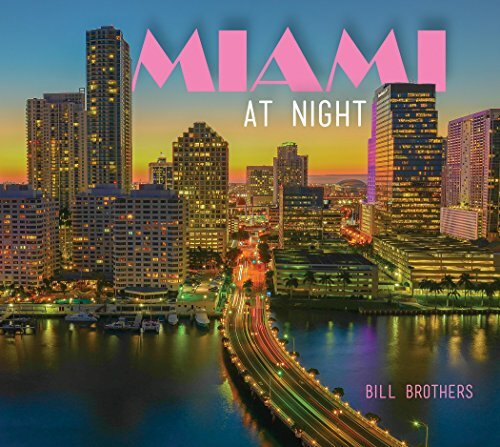 Rising will be a 30 story Embassy Suites & Home 2 Brickell Hotel developed by US Hospitality Group and Valcan Investment Group with 283,338 square feet. 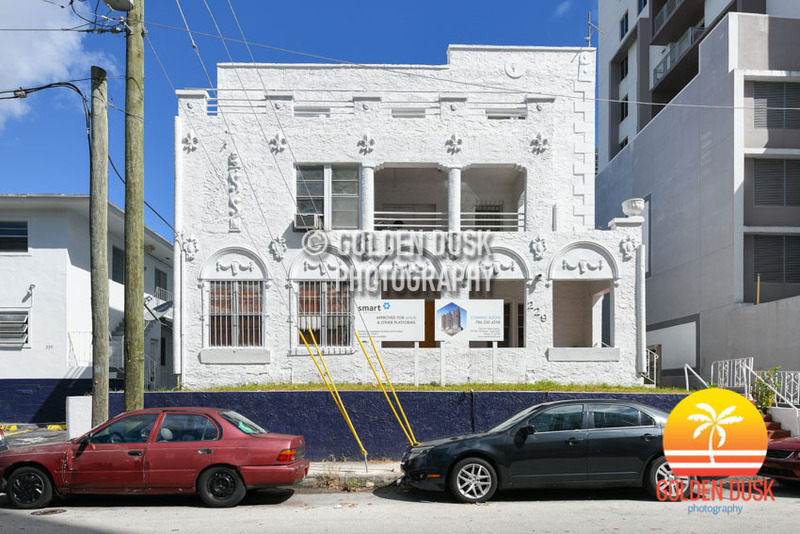 Previously on the site were six single family houses that were purchased for $842,000 in August 2013.